Bonmarché - It Really Is Good Shopping! I don't know if you are the same as me, but when it comes to shopping I tend to stick to the same handful of shops. 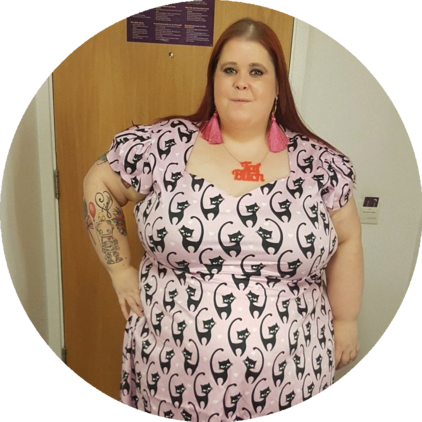 I know that I have plenty of options now when it comes to plus size retailers but for some reason I still tend to stick with what I know. To me, Bonmarché has always been a bit of a grown up shop and as someone who wants to stay young forever, I think that has always put me off a little bit. However, actually when they emailed me about the new Ann Harvey range I was pleasantly surprised. For starters I was pleased to see that that the range goes right up to a size 32 which is great news. 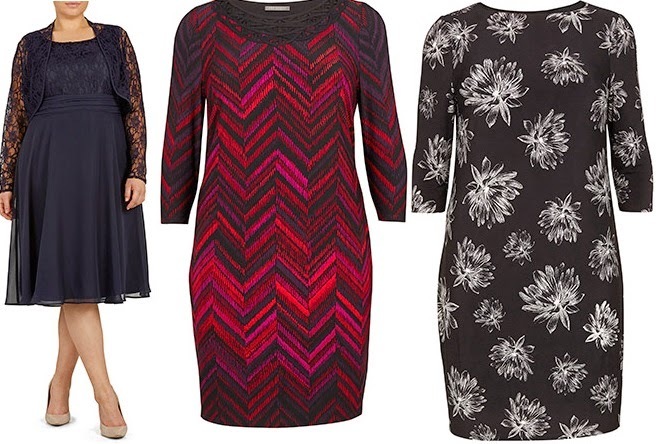 I am so used to seeing plus size ranges stop at a 24-26, so anything that goes above this gets my vote! The Ann Harvey range at Bonmarché actually has some really love items to choose from, especially if you are looking for a dress or outfit for a special occasion. For me, seeing another name on the high street and online offering sizes up to a 32 in a range of their clothing is always a good thing! I am definitely going to make sure that I keep an eye on brands like this to see what they're offering, I am pretty sure I'll be able to pick up some gems along the way by doing so! Have you tried anything from Ann Harvey and/or Bonmarché?